As the real estate industry gets into gear for 2018, auction markets across the country are starting to heat up from January’s summer lull. Property listings are up as a flood of properties hit the market, achieving a clearance rate of 67.7 per cent, increasing from 62 per cent as 1,464 homes were taken to auction. Auction numbers and their clearance rates remain lower than during the same period in 2017, but this year’s number are expected to continue to grow due to the increase in housing stock hitting the market recently. 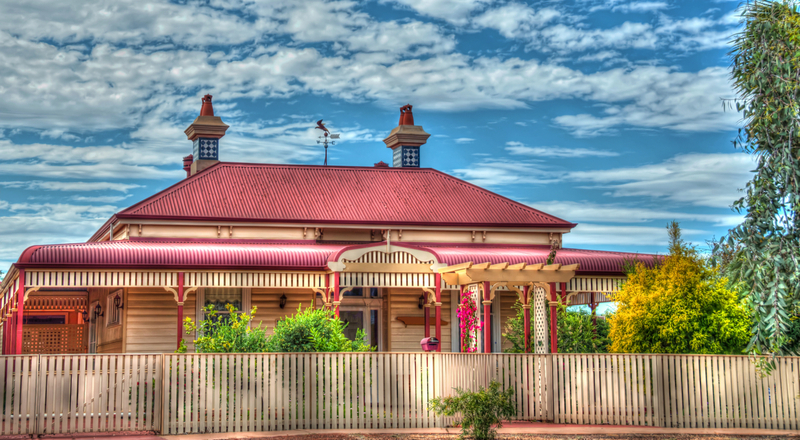 Each of Australia’s major capital cities recorded a jump in clearance rates except for Perth and Adelaide, with Melbourne recording the strongest preliminary clearance rate of 72.5 per cent – 520 properties were reportedly sold out of the 621 which were put to auction. According to CoreLogic, Melbourne’s growing western corridor had the week’s highest number of auctions at 128 with a preliminary clearance rate of 72.6 per cent. The Mornington Peninsula took gold for the best clearance rate, recording an 85 per cent success rate from the 20 reported auctions. As a city typically synonymous with an in-demand and highly contested property market, Sydney was in fact slower to get off the ground, hosting 517 auctions this week and a preliminary clearance rate of 68.7, while CoreLogic expected a fall in numbers over the week as the remaining results are collected. Brisbane’s preliminary clearance rate was 53.8 per cent, up from 45.6 per cent last week after holding 113 auctions while the Gold Coat cleared 65.4 per cent of its 26 reported auctions. Canberra auctioned off 73 homes at clearance rate of 67.7 per cent, up from 62.2 per cent the previous week. In Adelaide, a 68.9 per cent preliminary result was recorded across 78 auctions, which was a drop from last week’s 98 auctions that returned a clearance rate of 70.2 per cent. Similarly, Perth’s clearance rate fell from 47.4 per cent across 30 auctions last week to 29 per cent this week, when 31 homes were auctioned.